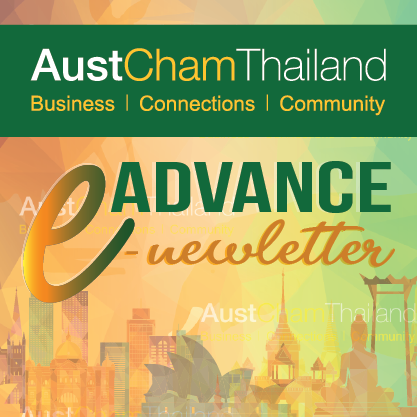 Australian Embassy invites Thai female researchers to apply for post-doctorate research fellowship! The Australia-APEC Women in Research Fellowship for 2019 is an exciting program that offers up to 10 fellowships per year for female post-doctorate researchers to work in partnership with an Australian education institution to undertake a research project in Australia. You can read about past recipient’s research as well as get more information about applying for fellowships here: www.apec.org.au/australia-apec-women-in-research. Applications for the 2019 round close 5 April 2019 5pm AEST. Thai female researchers regularly win this fellowship every year. The chance can be yours. Do not miss this year’s opportunity!